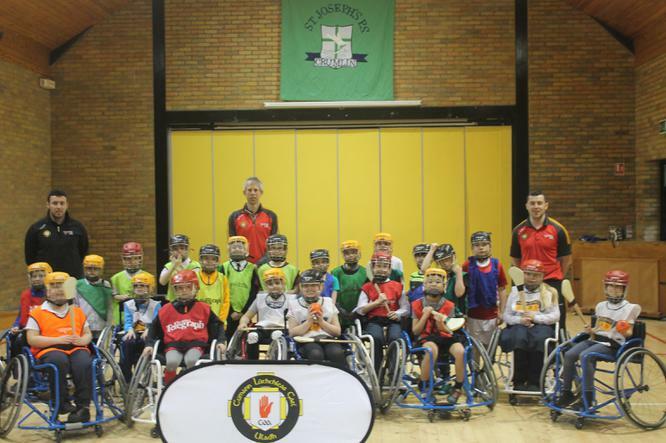 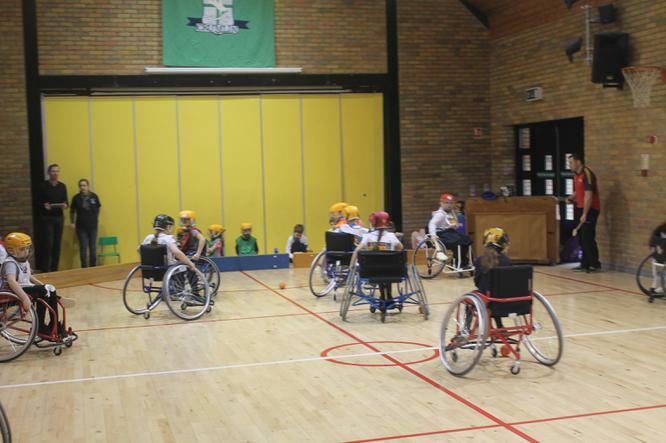 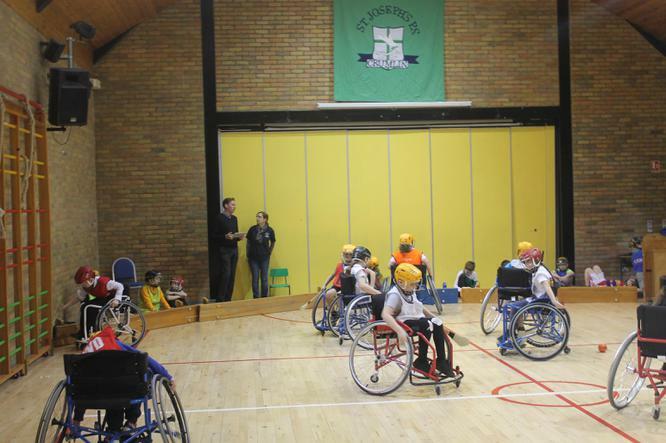 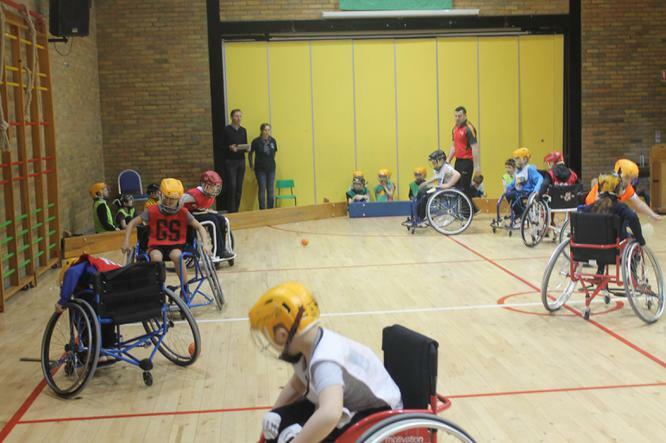 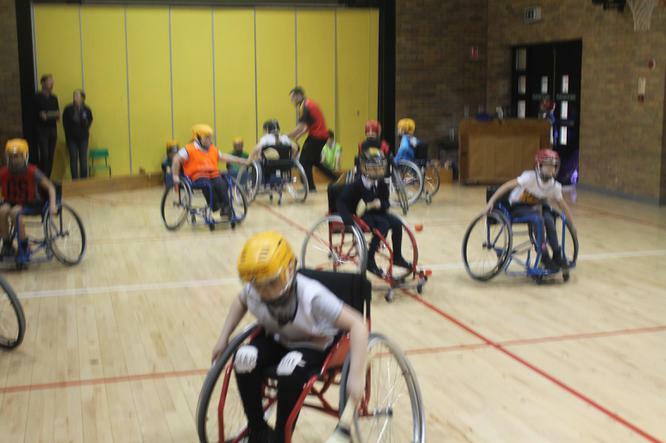 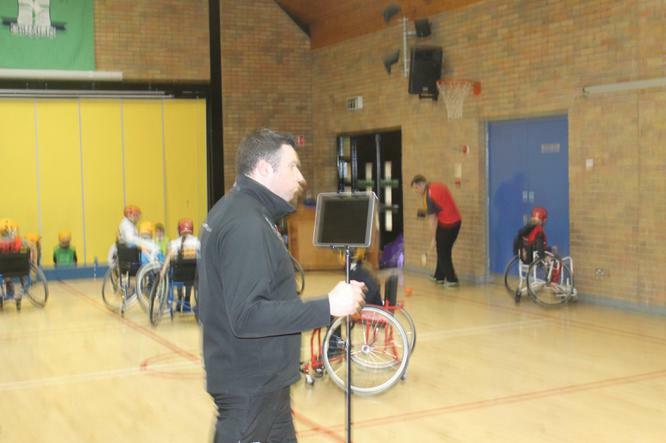 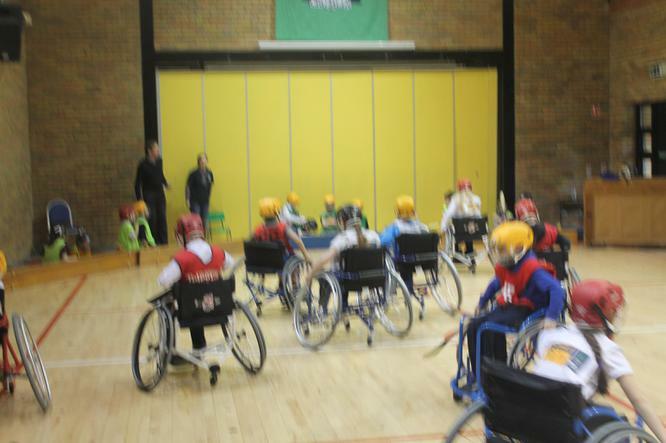 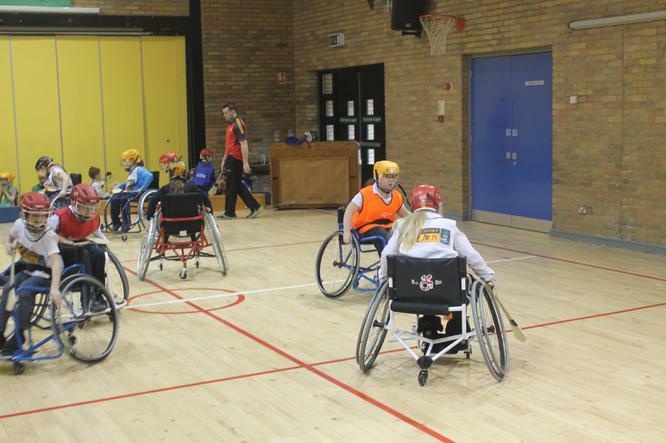 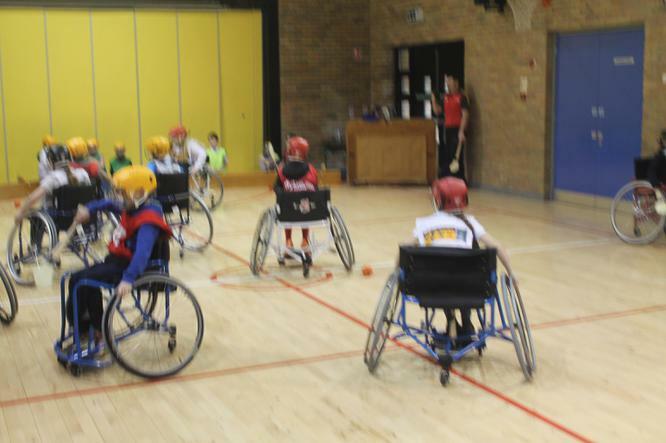 Many thanks to Mr Duffy who organised the first ever Wheelchair Hurling Roadshow in a Primary School for Mr McGrattan's Year 4 class. 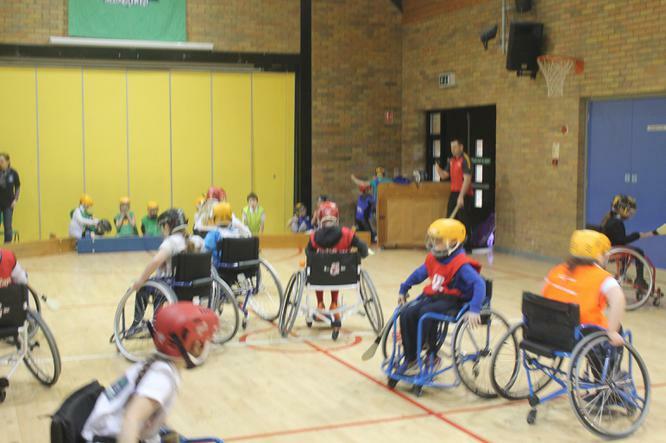 The boys and girls had an amazing experience. 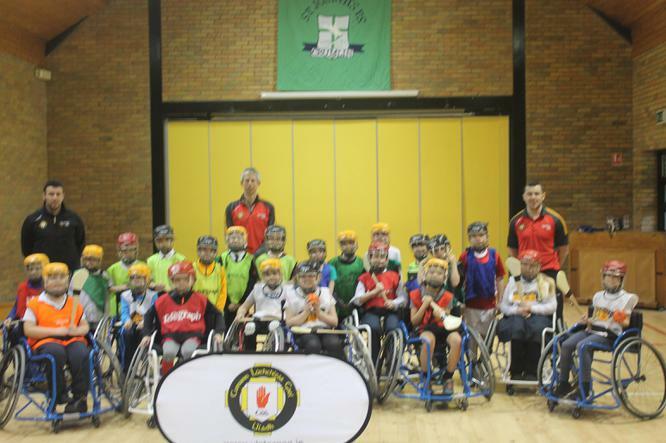 Many thanks to the Ulster Council Coaches Shane McCann and John Devlin for facilitating.